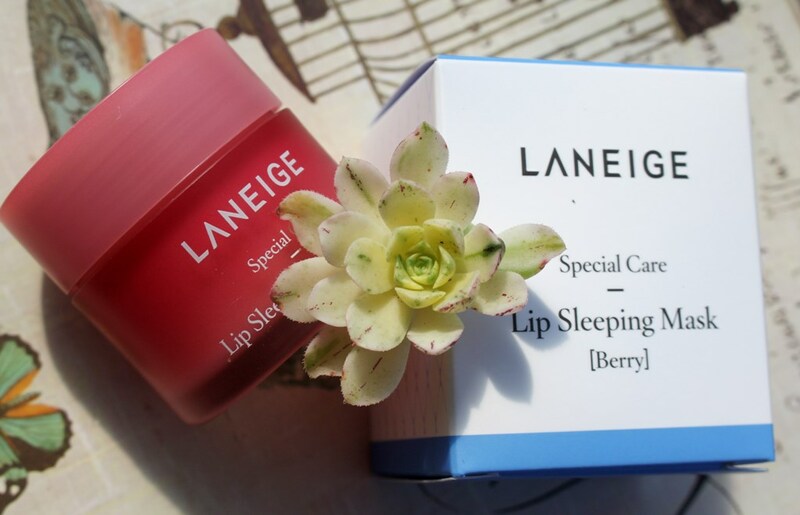 The Laneige Lip Sleeping Mask (Berry) claims to be a leave-on lip mask that soothes and moisturizes for smoother, more supple lips. 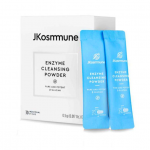 The ingredient list in this formulation looks extensive, but if you investigate closer, you will note that there are several alternative names for the same ingredient provided. 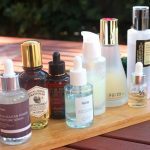 There are many moisturising and hydrating components. Diisostearyl Malate is present at the highest concentration and is simply a skin conditioning agent and emollient predominantly used in lip products. Hydrogenated Polyisobutene is included for its ability to reinforce the skin barrier to reduce moisture loss, rather than to actually deliver hydration whereas Dimethicone helps form a protective barrier on the skin for a plumper look. Shea Butter is a plant-based emollient that mimics the lipid content of skin to promote a soft, smooth, healthy appearance. 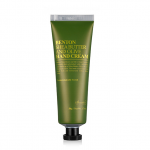 Glycerin replenishes and restores normal skin balance and hydration. 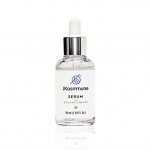 Due to its low molecular size, Sodium hyaluronate can reach deep into the dermis to combine with, maintain and attract water making it a superb natural moisturiser. 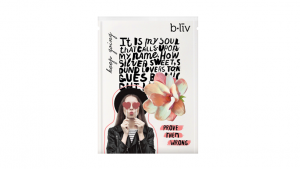 The formulation is also rich is berry extracts. 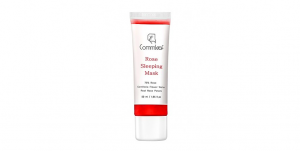 The Lycium Chinense (Goji Berry) Fruit Extract is packed with minerals which can firm the appearance of skin whilst its amino acid content helps to smooth and improve tone and hydration. Together with Rubus Chamaemorus Seed (Cloudberry) Extract and Ascorbyl Glucoside (Vitamin C), goji berries provide protection against environmental stressors. Vaccinium Macrocarpon (Cranberry) Fruit Extract and Rubus Idaeus (Raspberry) Fruit Extract also display antioxidant effects as well as antiseptic and soothing properties. Fragaria Chiloensis (Strawberry) Fruit Extract provides purification, moisturisation and exfoliation properties to the balm. 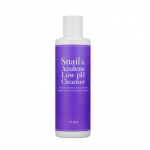 It contains natural salicylic acid which helps lift impurities and remove bacteria and dead skin cells for cleaner pores. Sapindus Mukorossi (Soapberry) Fruit Extract and Vaccinium Angustifolium (Blueberry) Fruit Extract hasten skin healing and provide antibacterial support. As does Beta Glucan, a soluble fibre extracted from oats capable also of reducing redness, itching and soothing sensitive skin. 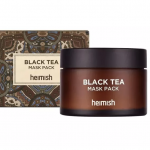 Coffea Arabica (Coffee) Seed Extract defends against photoageing and supports skin to restore moisture and hydration for a brighter and firmer appearance. Other ingredients are added for their binding, viscosity, emulsifying, fragrance and preservative properties. 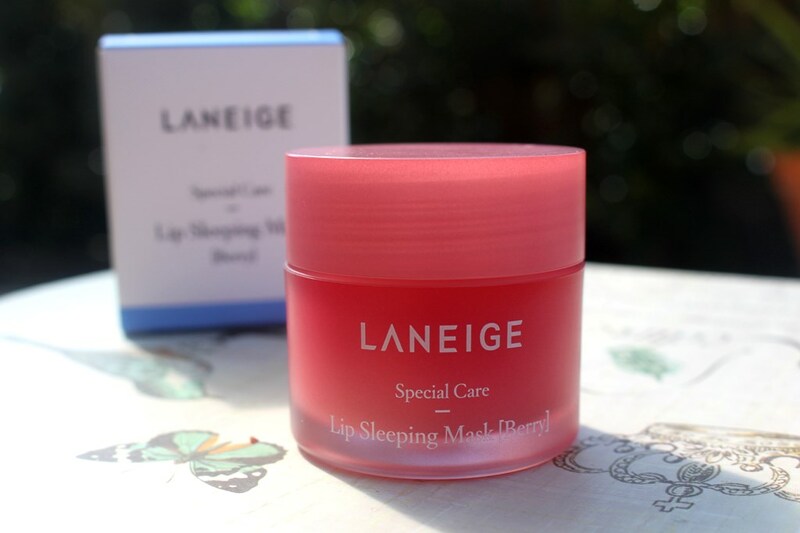 The Laneige Lip Sleeping Mask comes in plastic screw top lid jar with protective inner cap and spatula. Aside from the added fragrance and colour plus the astringent nature of zinc sulphate, the CosDNA and EWG Reports are favourable. Apply generously to lips and leave on overnight. Gently wipe off remaining product from lips the next morning. As expected, the lip balm has a distinct, sweet berry scent. 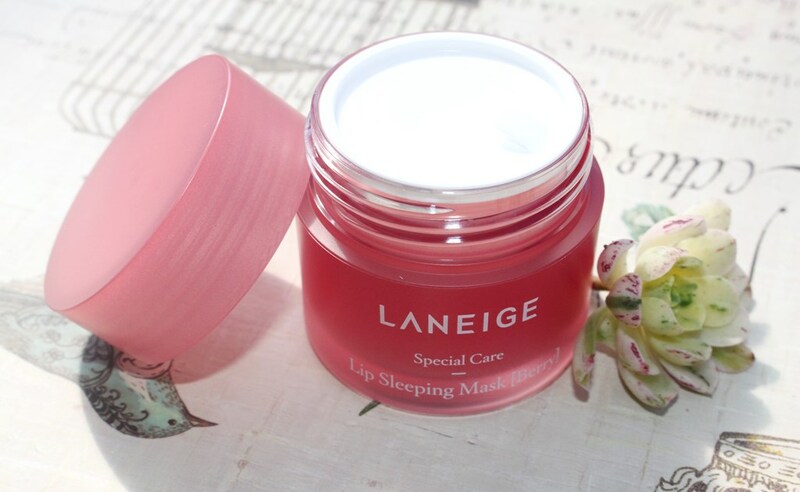 The 20g jar of Laneige Lip Sleeping Mask sells for a recommended retail price of US$20.00. 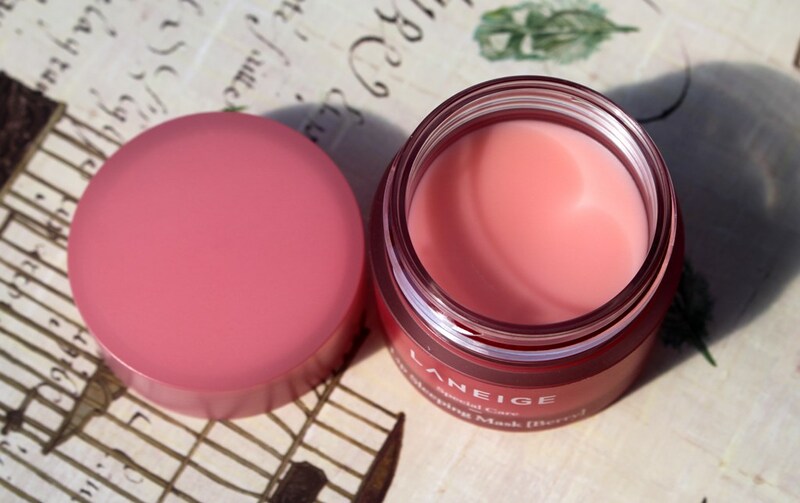 The Laneige brand is readily available online and from skincare boutiques. I purchased mine from iHerb . The product has at least a two year shelf life. (I suggest ‘at least’ since mine is dated two years ahead but may have been sitting in a warehouse for another year or so prior to being picked for dispatch). I cannot see any use requirements following opening. 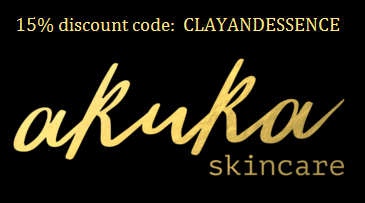 This product has what can be considered a cult following in the skincare community. So many people love it which is the reason why I thought it was worth investigating. I have previously been using the E.L.F. lip exfoliator to renew and soften the surface of my lips. 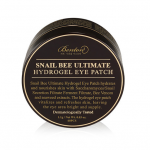 This one has the benefit of an immediate result whereas the Laneige product acts overnight to deliver a similar effect. It is certainly far more gentle than scrubbing. 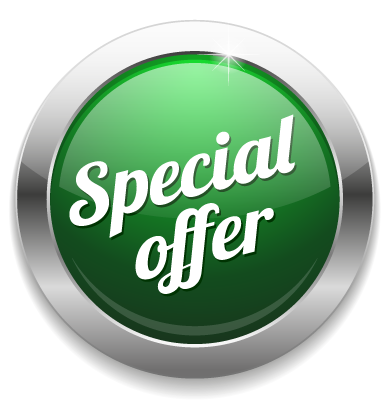 The jar appears tiny but would last a very long time given the small amount required per application so is cost effective. 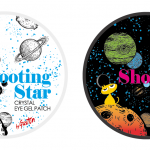 It also comes in four different flavours (berry, grapefruit, apple lime and vanilla). 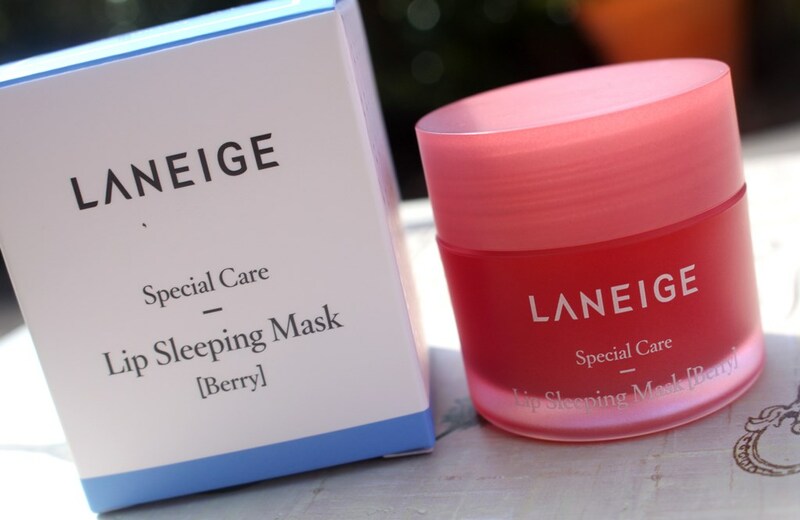 The formula of each is consistent, the berries offering the exfoliation properties of the mask. Different colorants added for each flavour. Additionally, the Apple Lime is the only one that contains silica. 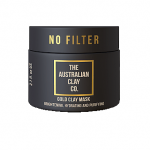 The balm is quite dense and leaves a waxy and glossy cover over the skin, thicker than a regular lip balm. 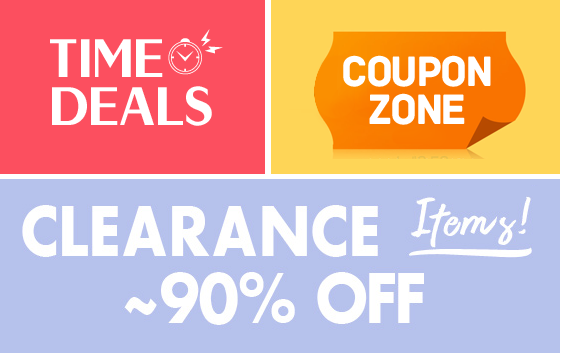 It’s not sticky or tacky but you can’t forget you’re wearing it either. It lasts on the lips for many hours with a recommendation to wipe the remaining amount off in the morning after overnight application. Alternatively, as it starts to work quite rapidly, you can also apply it for a shorter period (15-60 minutes) as a quick lip freshener. There do not appear to be any ingredients in the formulation that make it sun sensitive however, I wouldn’t wear it out in direct sunlight. 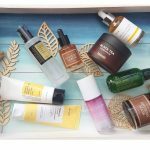 There is some titanium dioxide in the formula which provides sun protection but it is not sufficiently effective alone and certainly wouldn’t deliver broad spectrum cover. I have heard of some wearing it in place of a gloss but I don’t think lips need to be under the constant effect of exfoliation so I wouldn’t recommend this. I prefer to use it as intended as an overnight treatment. Furthermore, the Laneige website suggests discontinuing use if redness, itching, swelling or irritation occur after exposure to direct sunlight, perhaps preempting potential side effects of a.m. application. Although there is a definite berry scent to this product, the sweet smell does appear to dissipate after application. The idea of overnight skincare with fragrance is nauseating to me so I wouldn’t tolerate this otherwise. The product inoffensively sits on the lips during the night. By morning, the layer of balm is retained. My lips feel very soft and exfoliated. New skin on your lip surface, totally soft and smooth and even plump. I wouldn’t wear it nightly though as I think it would over exfoliate your lips. Perhaps 2-3 times a week would be ample. This lip treatment has earned its popularity. It leaves lips soft, plump and moisturised. It’s a great solution for dry and cracked lips and with regular use would be an effective preventative for such conditions. It’s certainly won me over too.